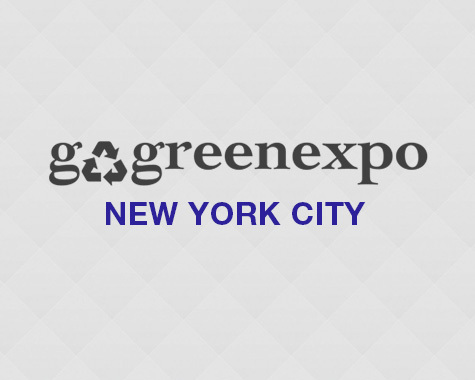 The Architectural Digest Home Design Show adjacent to Go Green Expo! Saturday & Sunday: $25 for a full weekend pass / open to both business buyers & consumers and provides complimentary admission to The Architectural Digest Home Design Show located next to Go Green Expo. (http://thegatesnyc.com) 290 8th Avenue, near 25th Street in the Chelsea district of Manhattan. Complimentary admission to all exhibitors, sponsors & guests of our event. The festivities start at 9pm !